Cousins Gravel & Surfacing offers prompt and reliable snow removal and snow clearing services throughout Morris and the surrounding areas. We’re a family-owned and locally-operated company committed to our client’s satisfaction, and that’s why we provide our services with courtesy, professionalism and efficiency. 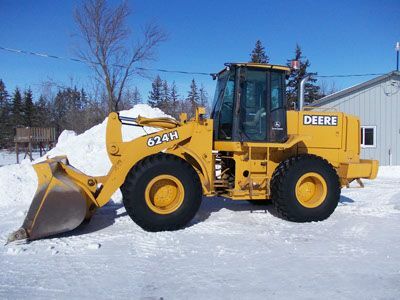 For our residential snow removal, we have a track loader John Deere 319D and for our commercial snow removal services, we have a John Deere 624H. 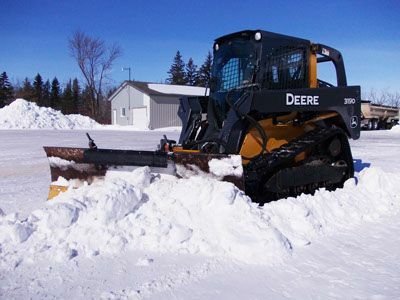 Whether you need snow completely removed from your site or just cleared away to create some space, we can help!